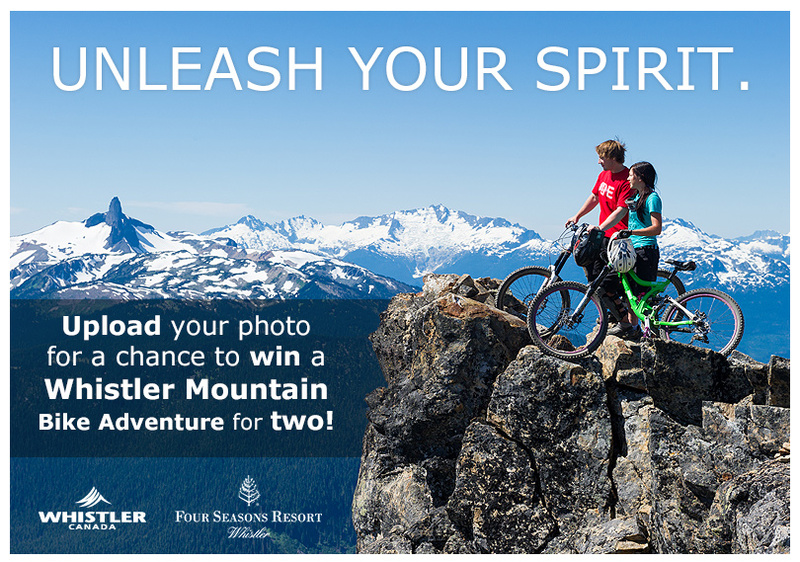 Enter by clicking here to “Like” Whistler Tourism on Facebook and submit your image. 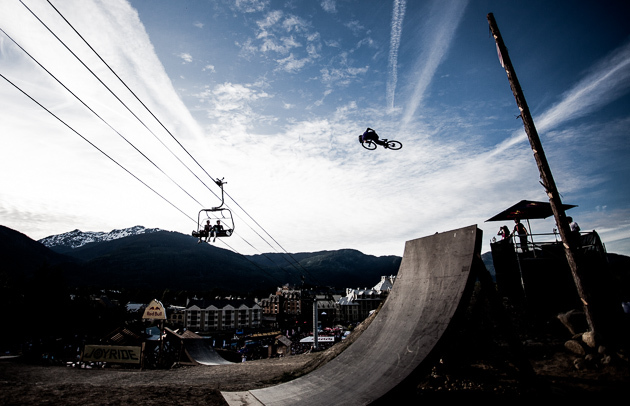 As summer waxes on, and riding moves to the forefront of our minds, what better place to fantasize about than Whistler Mountain. 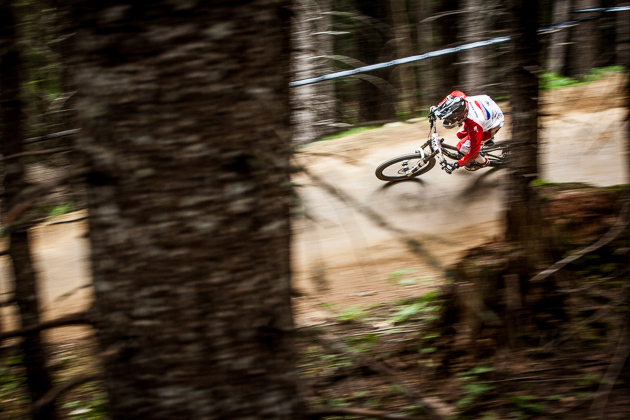 Enter to win an all-inclusive trip to Whistler, the mountain biking mecca of the world. Round-trip airfare to Vancouver International Airport. Round-trip ground transportation to Whistler. Five nights' accommodation courtesy of the Four Seasons Resort Whistler. 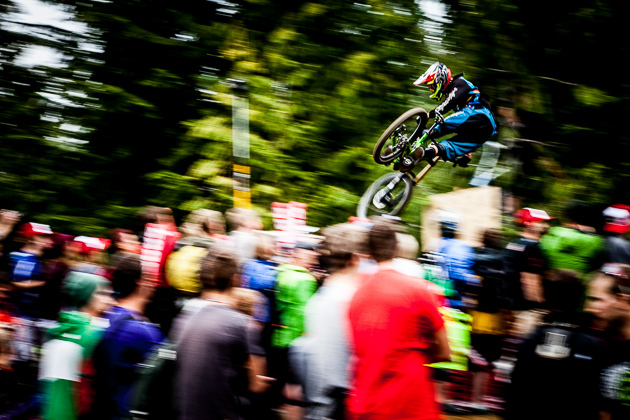 Your choice of one of the following: Two 3-day lift tickets for Whistler Bike Park (including two 1-day tickets for the Top Of The World trail) OR two days of guided cross-country tours to explore Whistler's extensive trail network. Two 3-day bike rental packages. One $100 Whistler restaurant certificate. One $300 Whistler spa certificate. One digital camera to capture all the action. Think You’re the “Next Big Thing”? We're Giving Away 12 of the New Hero 3 Black Edition GoPros. Nab one Now! We are giving away a swag pack—worth more than 200 bucks—to two lucky people. Contest ends at noon on Tuesday—so enter now!